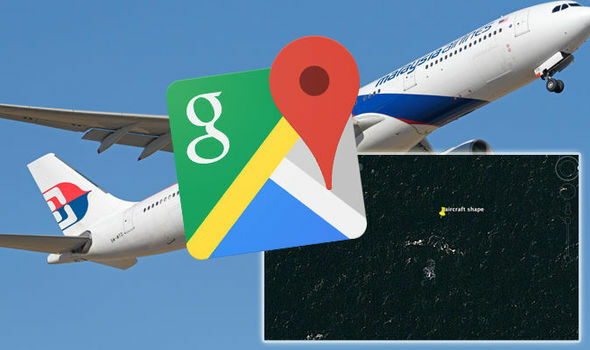 Google Maps: Has flight MH370 been found covered in bullet holes? FLIGHT MH370 vanished from the skies four years ago with all passengers and crew on board. An engineer, Peter McMahon, claims to have found the wreckage using Google Earth.